It wasn’t too long ago that most people picked doctors based on feedback from friends and family (as well as who is covered by their insurance). Now in 2018, like so many other decisions we make in our lives, we turn to online reviews to help us with the process. But is this the best way to pick a health care provider? 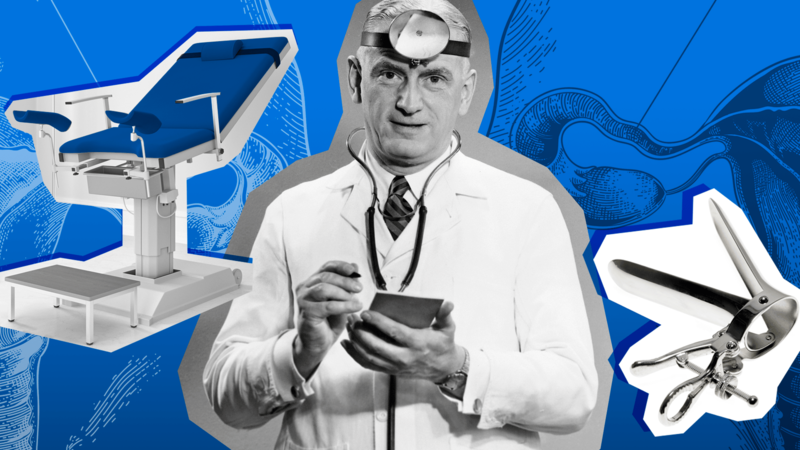 Turns out what you read online about factors beyond a doctor’s control — such as how hard it was to get an appointment — are often different between online reviews and patient surveys. According to a study published in the April issue of the Mayo Clinic Proceedings, physicians who have poor online reviews don’t always receive the same on formal patient surveys, but they often score lowers on factors beyond their control when compared to colleagues who do not have negative reviews. “Our study highlights the disconnection between industry-vetted patient satisfaction scores and online review comments,” Dr. Sandhya Pruthi, an internal medicine physician at Mayo Clinic, said in a statement. Over the course of a four-month span in 2014, researchers looked at 113 providers with negative online reviews and correlated them with 113 randomly chosen physicians who did not have negative reviews but had Press Ganey Patient Satisfaction Survey results, which gauge multiple domains that affect patient experience. They found that on questions that were not doctor-specific — things like wait time, staff friendliness and parking — the ratings were lower for docs who had negative online reviews compared to those who had been evaluated by patients via surveys. In a similar study by Hospital for Special Surgery, investigators found a higher number of reviews and more favorable physician ratings overall on the hospital websites compared to independent sites. Laura Mikulski, the vice president of physician relations at Physician Referral Marketing (she advises doctors on reputation management), said consumers should look at online reviews and see if there are any overall themes that can help them get an accurate feel for the doctor.